It's one of Washington's most popular trails. Atop the rocky ridge is a white lookout tower. A large boulder makes the perfect place to smoke while the sun sets. 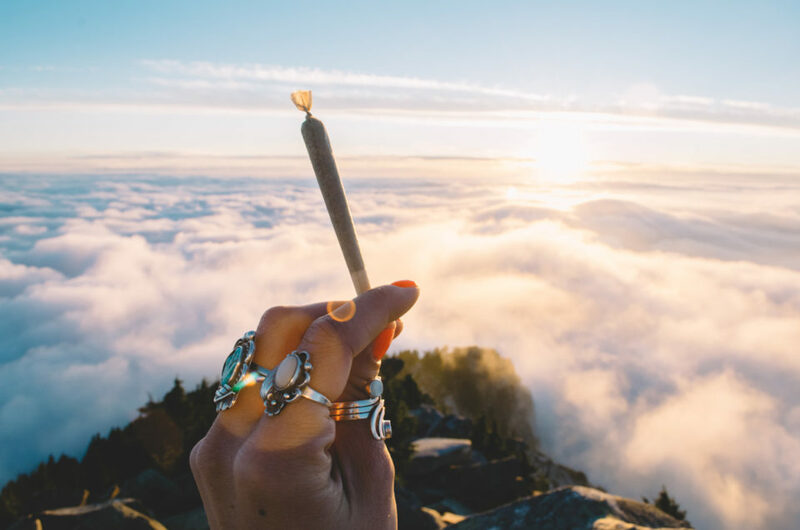 We're high on life hiking Mount Pilchuck Trail. Amy, Cam and I trekked this gem on a warm summer day. Before hitting the trail, we met at Safeway. We scored on snacks because Mount Pilchuck Trail is a beast. In the parking lot, Cam realized he forgot his dab rig. I needed one, so purchased a mini piece to fit in my pack. For Capitol Hill Block Party 2016, Van der Pop asked me to participate in their Snapchat takeover. 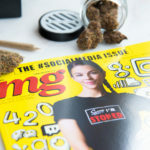 How could I pass up three things I love — social media, music and this female-owned cannabis line? Ladies, count me in. Van der Pop partnered with the Goodship Company to sponsor the Cloud Room's VIP event. Guests could sip on cocktails, mingle with artists and overlook performances at Capitol Hill Block Party 2016. I shared stories on Snapchat while Van der Pop founder April Pride interviewed attendees. This weekend’s hike is one of my favorites thus far. It didn’t feel like Washington, but instead a lush, tropical paradise. Large rocks, fallen trees and a mossy waterfall split in two look even better when you’re blazed at Boulder River. Andrea and I started our hike bright and early. Early arrival meant fewer people and soft light. We loaded our backpacks with swimsuits, hot shorts and sunnies. It’s a relatively easy hike, so no worries about wearing off makeup. Thank you DOPE Magazine for hosting one helluva DOPE Cup. I loved meeting all the producers, processors, retailers and most importantly, consumers. 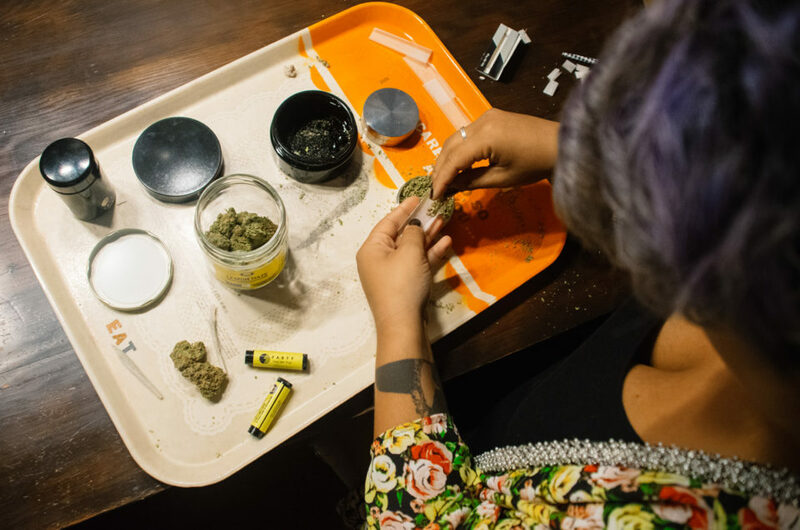 The fifth annual DOPE Cup took place Sunday evening behind Dockside Cannabis in SODO. Live music played all night, with performances by Smoov-E, Dub Lounge and headlining act Waka Flocka. Evergreen Extracts gave out free dabs and the industry's favorite host, Kitty Kitty Bang Bang, came out to play. Last week I adventured around town with Q Nightclub’s resident DJ, Mikey Mars and Western Cultured. 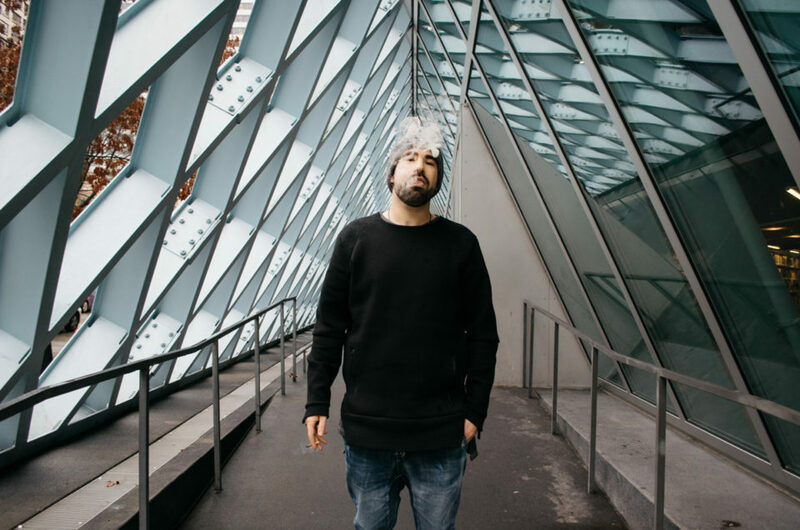 From the Seattle Public Library to MoPOP, we heard how cannabis influences Mikey’s music, his favorite strain and how he lights up the moment. What an evening at the 2015 DOPE Industry Awards! Industry peers voted me the 2015 Photographer of the Year and Western Cultured won Best Producer. The DOPE Industry Awards took place at the Showbox SODO. i502 producers, processors and retailers wore their red carpet best for this special night. DOPE left lots of swag for attendees and live music enhanced the already impeccable ambiance. Kitty Kitty Bang Bang hosted the show (loved her green dress!) and the Cannabus came to dish out dabs. It’s the final countdown and I’m celebrating with a Western Cultured Christmas! Whether you’ve been naughty or nice, light up your season with craft flower. 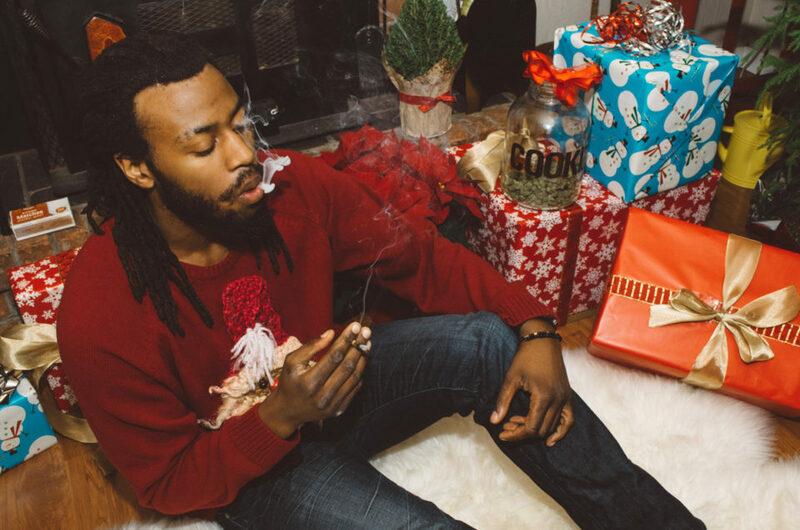 Attending an ugly sweater party or have a ganja loving grandpa? Western Cultured flower, wax and pre-rolls make great gifts for family and friends (although I’d be wary giving it to your boss). 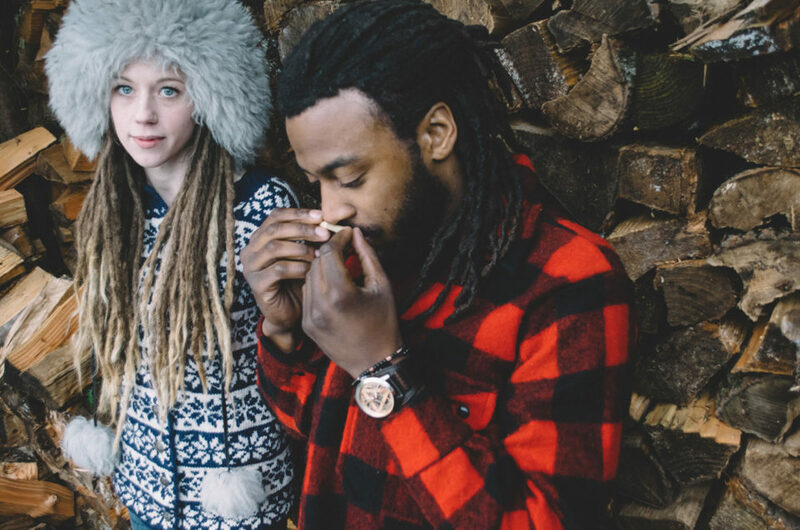 Part one of Western Cultured’s winter editorial is here, so bundle up, grab a pre-roll and light up your season. We’re celebrating the holidays i502 style! This Thanksgiving marks my first working in i502. 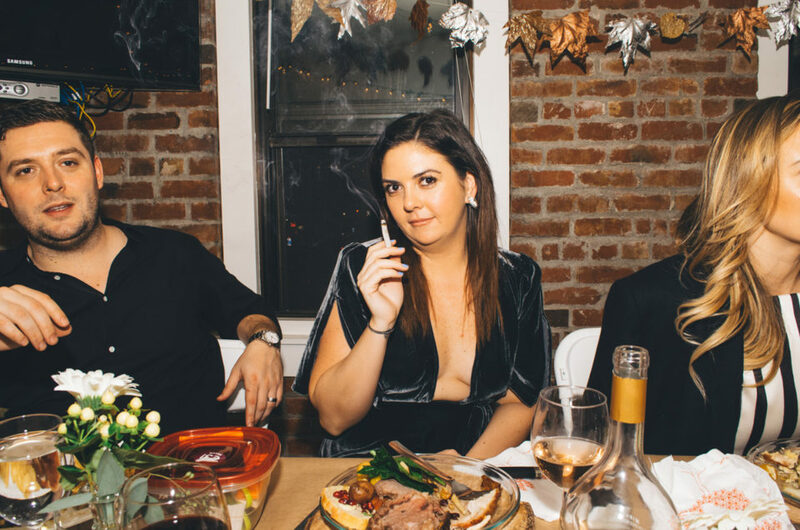 Enjoy my photos from last weekend's Friendsgiving hosted by the lovely Zach and Nicole Brennan, as I reflect on everything I'm grateful for. Fifty pairs of boots, thirty vintage jackets, eight half-gram joints, four models, two outfits each and one northwest bridge went into last Friday’s photo adventure. 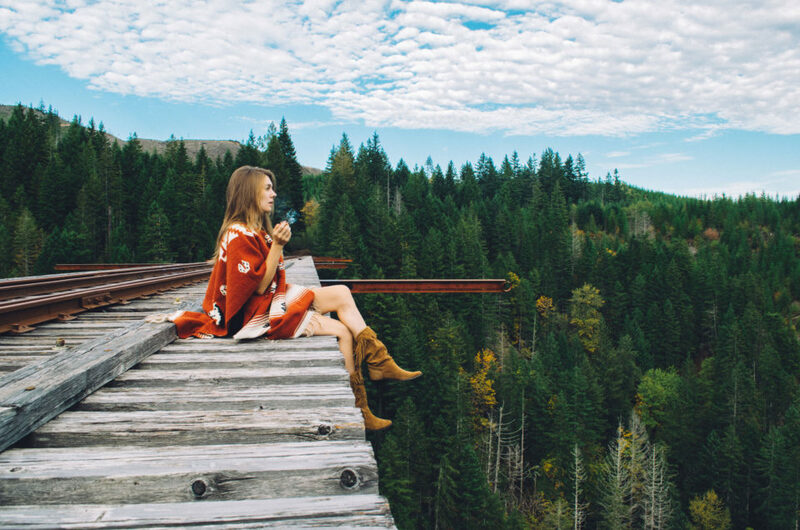 Western Cultured collaborated with Fauxy Furr Vintage to shoot its first ever editorial at Vance Creek Bridge.